We believe that all people are created with sacred worth. Therefore, we recognize the importance of serving all people within the Unity family in spiritually and emotionally caring ways. 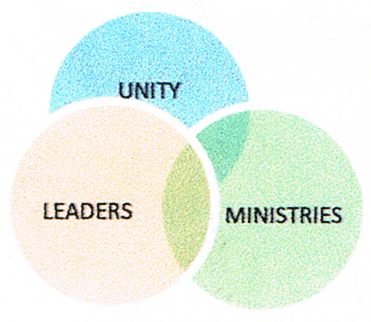 We strive for our ministries, publications, and programs to reach out to all who seek Unity support and spiritual growth. It is imperative that our ministries and outreaches be free of discrimination on the base of race, color, gender, age, creed, religion, national origin, ethnicity, physical disability or sexual orientation. Our sincere desire is to create spiritually aware organizations that are nondiscriminatory and that support diversity. We encourage ministers, teachers and others with Unity to honour the strength of diversity within their spiritual communities. 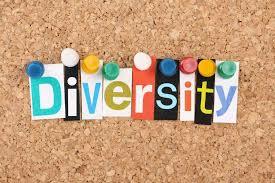 It is with love and in celebration of our Unity, in the midst of our wondrous diversity, that we affirm this position.